Petrozavodsk has a convenient train connection with Moscow, St. Petersburg, and Murmansk. You can easily choose a trip to Karelia as an extension to your tour in one of these cities. Trains from Moscow to Petrozavodsk run every day. 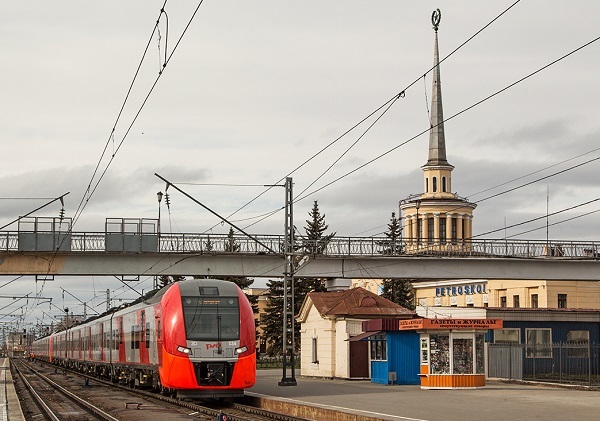 There is a night train, which connects Moscow and Petrozavodsk, and makes minimum stops (train #18), and there are also 2 night trains from Moscow to Murmansk, which make a stop in Petrozavodsk. Fast day trains from St. Petersburg to Petrozavodsk also depart every day. Night trains from St.Peterbsurg run every day except for Saturday. Night trains from Murmansk to Petrozavodsk also run on a daily basis.